© 2019. Best Male Videos. Labeled with RTA. Member of ASACP. 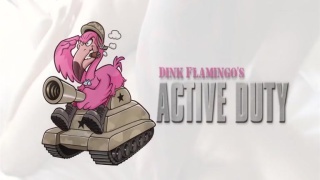 Video uploaded by Active Duty on 23 Dec 2016.